Netwatch Cullen Park was where Ballyboden St. Endas Senior Hurling Championship hopes ended this afternoon, with Kilkenny Champions Ballyhale Shamrocks seeing their name engraved on the Leinster title for a record ninth time. Goals in either half for young Adrian Mullen were the catalyst for the win with the ever talented TJ Reid converting eight frees and one from play to completely outscore the Dublin outfit. 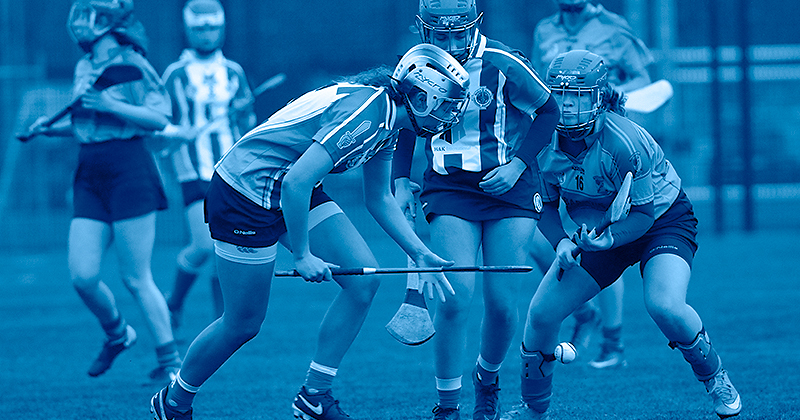 To their credit Boden made tough opponents for Shamrocks in the first session, but the Kilkenny kingpins were a unstoppable force after the break. It could have been a lot worse but for 10 wides registered by Shamrocks, five of them coming from Reid. But the game started got up and running properly on eight minutes when Mullen struck a well taken goal to put his side 1-02 to 0-01. 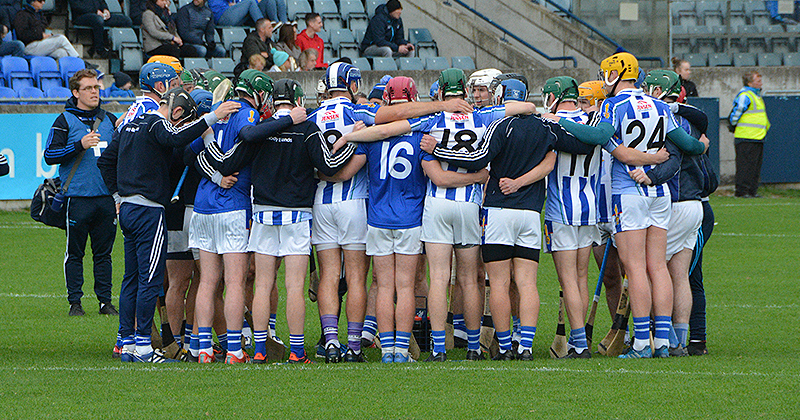 Ballyboden dug deep and fought their way back, with the help of Paul Ryan and Colm Basquel. On 21 minutes Shane Durkin hit a superb score to tie the game at 1-04 to 0-07. The rain made things difficult for both sides in the second half but Ballyhale changed gears once more. TJ Reid, Adrian Mullen, Colin Fennelly, Eoin Cody and Michael Fennelly all finding the target to make the gap between the sides much greater and a steeper hill for Ballyboden to climb with a quarter to play. Their only scores from play came from Niall Ryan eight minutes in and two minutes into stoppage time, with a Paul Ryan free in the 57th. Adrian Mullen’s second goal of the day came in the 55th minute and from there Shamrocks coasted to victory. For their efforts they take a ninth Leinster title, and now face Munster Champions Ballygunner in the All Ireland Semi Finals in February of next year.